Former Army Commander General Rohan Daluwatte passed away yesterday at the age of 77 after a brief illness, while being treated at the Army Hospital. He was born on May 9, 1941 in Ambalangoda and is an old boy of Ananda College, Colombo. He joined the Sri Lanka Army as a Cadet Officer in 1961 and served until 1998. He received military training at the Royal Military Academy Sandhurst, United Kingdom. At the Sandhurst Military Academy, he excelled in athletics, badminton and basketball. He captained the Sri Lanka Basketball team in 1976. He served as the Commander of the Army from May 1,1996 to December 15, 1998. 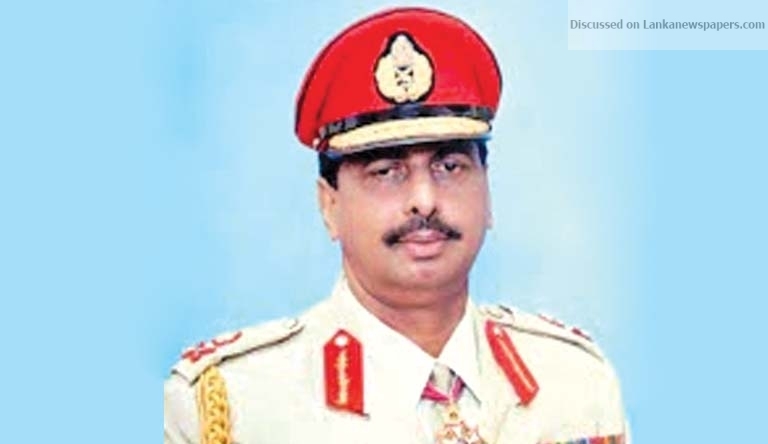 He was the 14th Commander of the Sri Lanka Army. On December 15, 1998, he retired from military service. As Commander, Daluwatte lead the Operation Riviresa against the Liberation Tigers of Tamil Eelam on Eelam War III. He was instrumental in establishing the Army Command and Staff College. After his retirement he was promoted to the rank of General and was appointed as the Head of the newly formed Joint Operations Command and later as the Chief of Defence Staff. He also served as the Ambassador to Brazil subsequent to his term as the CDS. General Daluwatte earned the Uttama Seva medal, Rana Wickrama medal, Rana Shoora medal, Veera Wickrama Vibhushana and the Vishishta Seva Vibhushana medals for his bravery and dedicated service.